Vietnam’s Maths and Science Whizzes – IT Workforce of the Future? 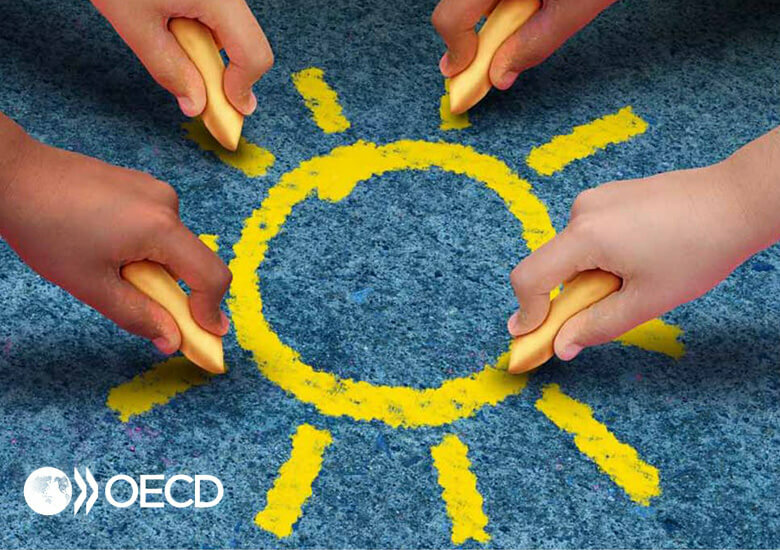 The Organisation for Economic Co-operation and Development (OECD) recently released a report titled “Universal Basic Skills: What countries stand to gain”, which measured the maths and science prowess of students in 76 countries. It is the most expansive global educational survey in history, and offers a clear link between a country’s quality of education and its economic growth. However, Vietnam’s place on the list is somewhat of a surprise. It ranks 12th globally, ahead of more affluent nations like Germany, the UK, and the US. Dam Quang Minh, rector of Hanoi’s FPT University, says Vietnam’s high ranking can be attributed to the importance placed on maths and science education at all levels of the Vietnamese educational system. “Those subjects have been considered major subjects and have been taught most of the time in Vietnam,” he told Tuoi Tre News, a national newspaper. 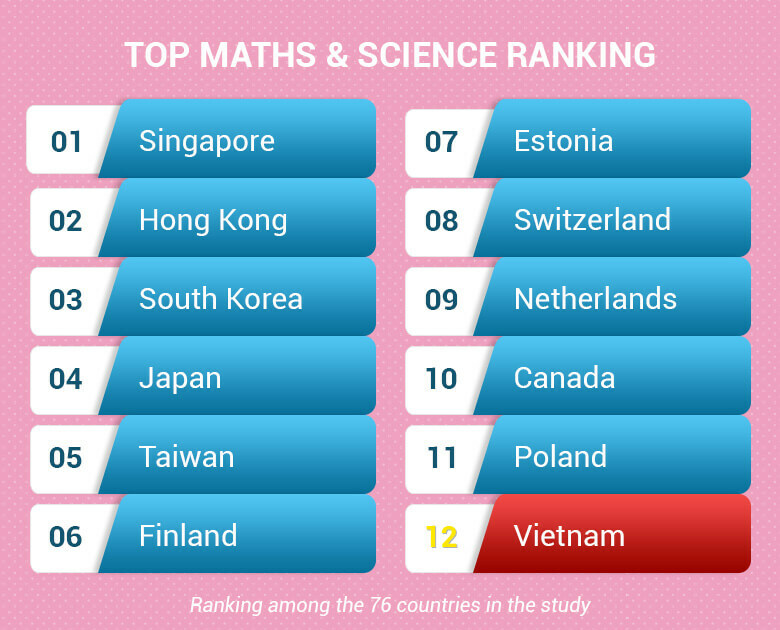 While Vietnamese students are introduced to the importance of maths and science at a young age, as they progress toward adulthood, the emphasis on STEM (science, technology, engineering, and mathematics) disciplines only intensifies. According to a 2015 ranking of Vietnam’s domestically-founded universities, most of the top schools have a strong focus on skills that translate well to the IT workplace. Graduates from the University of Technology (Ho Chi Minh City), the University of Information Technology (HCMC), and the University of Science and Technology (Hanoi) are among the country’s most sought-after young professionals. Yet they are not the only ones receiving top-notch preparation for jobs in the IT field. Thanks to governmental efforts to open the country to foreign development and investment, more Vietnamese students are studying at international universities such as the Royal Melbourne Institute of Technology (RMIT). Also, according to a recent report from Vietnam’s Ministry of Education and Training, the number of Vietnamese students studying abroad has skyrocketed in recent years, with over 125,000 students attending overseas universities. So what does this mean for the future of IT in Vietnam? 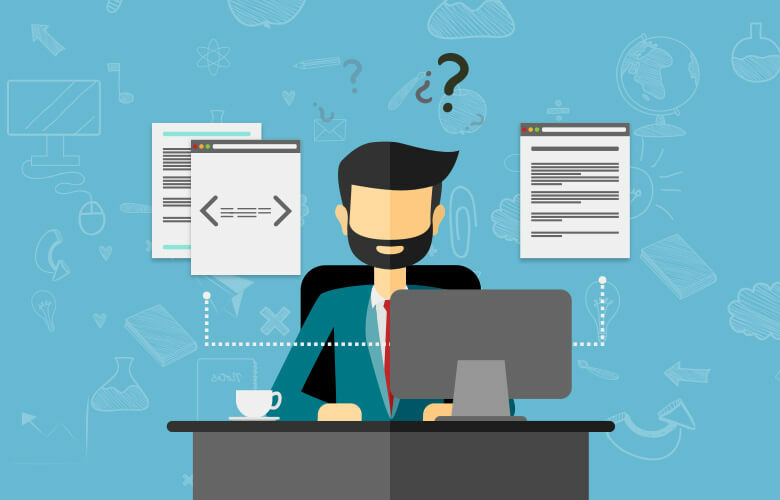 More specifically, what does it mean for software development countries looking to outsource key functions? First, it means that there will be a very large, very well-trained IT labor pool. Vietnam’s population, currently hovering around 94 million people, has long been the country’s chief economic calling card. In the past, this meant (primarily) manual labor such as manufacturing and agricultural production. 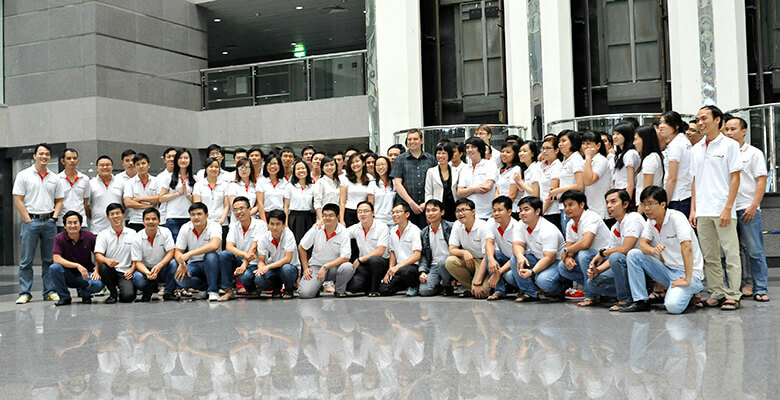 However, young Vietnamese people are increasingly ambitious and tech-savvy. A recent survey by the research firm Millward Brown noted that young Vietnamese people spend over eight hours a day using multi-screen devices such as tablets, laptops, and smartphones. While Vietnam’s “next generation” of potential IT wunderkinds may be comfortable and adept with technology, what sets them apart from other tech-friendly labor pools, especially those in the Asia-Pacific region? After all, young people in Singapore, Taiwan, and South Korea have similar educational backgrounds and technical aptitudes, so why not outsource there? The answer is simple: money. The cost of outsourcing to many traditional hubs (even China and India) has risen sharply in the past few years as local salaries and costs of living increased exponentially. Outsourcing to these places no longer offers the savings it once did. However, in Vietnam this phenomenon has not yet happened. Salaries, office spaces, and other unavoidable costs are still much, much lower than Western countries or even other Asian countries. As Vietnam continues its climb to global prominence, software development companies seeking to outsource key functions should keep a close eye on the country’s progress. With its large, young, well-trained population, Vietnam offers many key advantages that are simply not available in other countries. At the moment it is still a relatively obscure outsourcing destination, but as more reports are published detailing the many benefits of investing in Vietnam, this is likely to change.